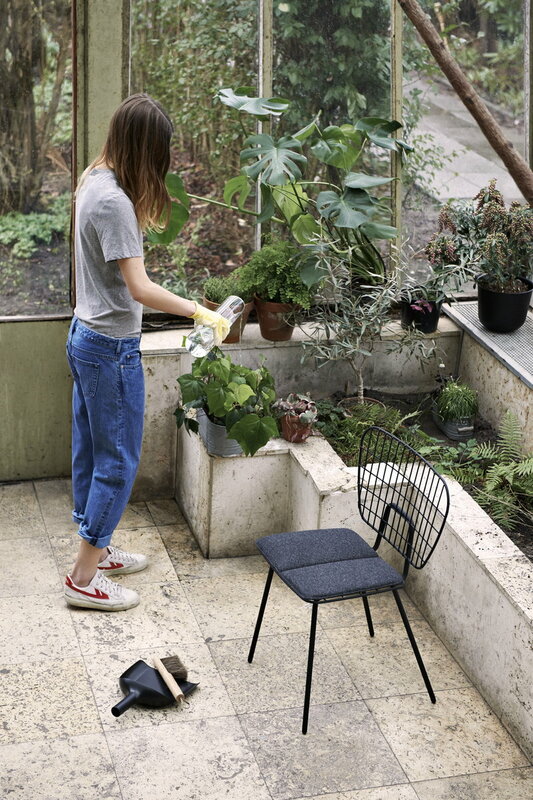 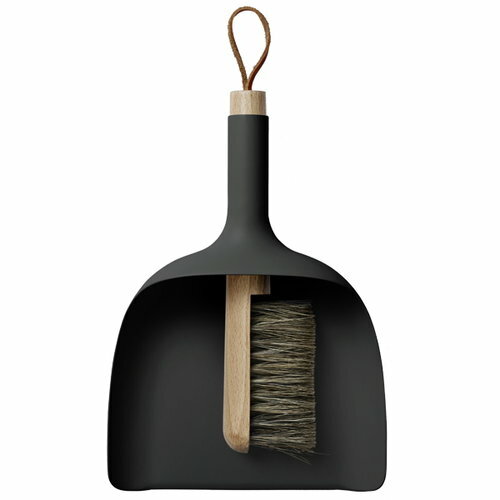 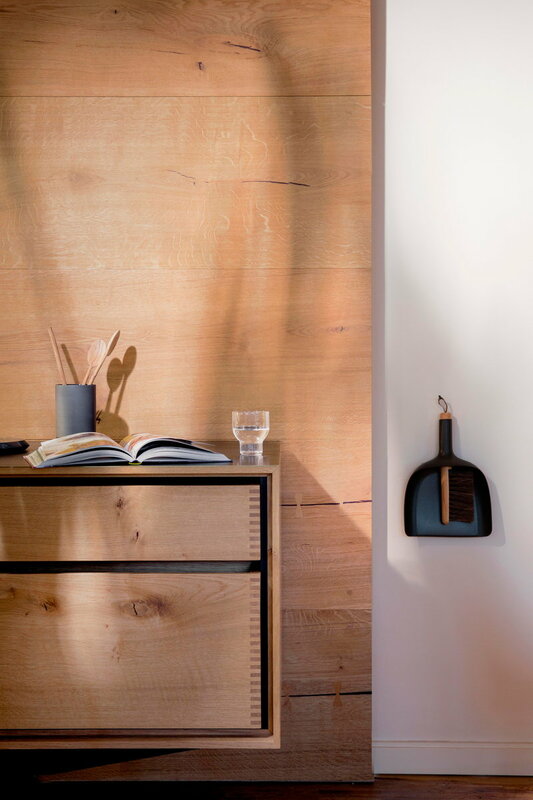 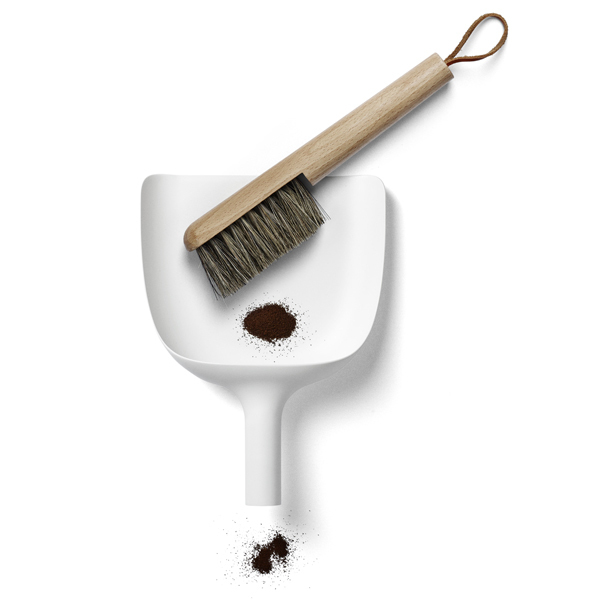 The clever Sweeper & Funnel by Polish designer Jan Kochanski is so simple that it becomes almost brilliant. 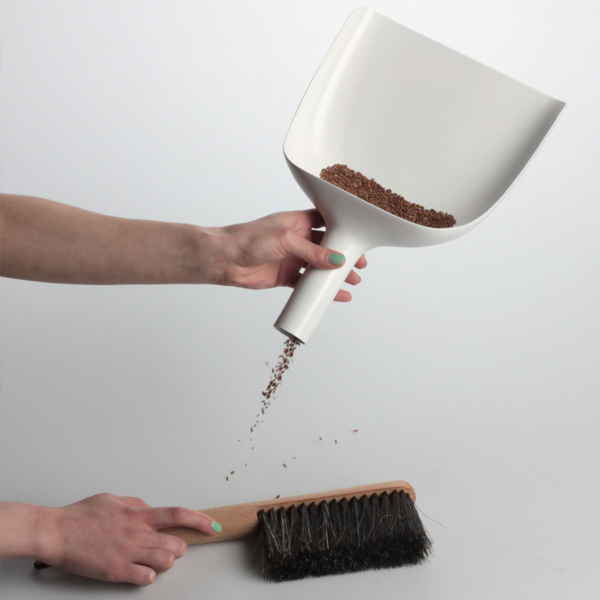 The Sweeper & Funnel makes people wonder why no one has thought of this before. 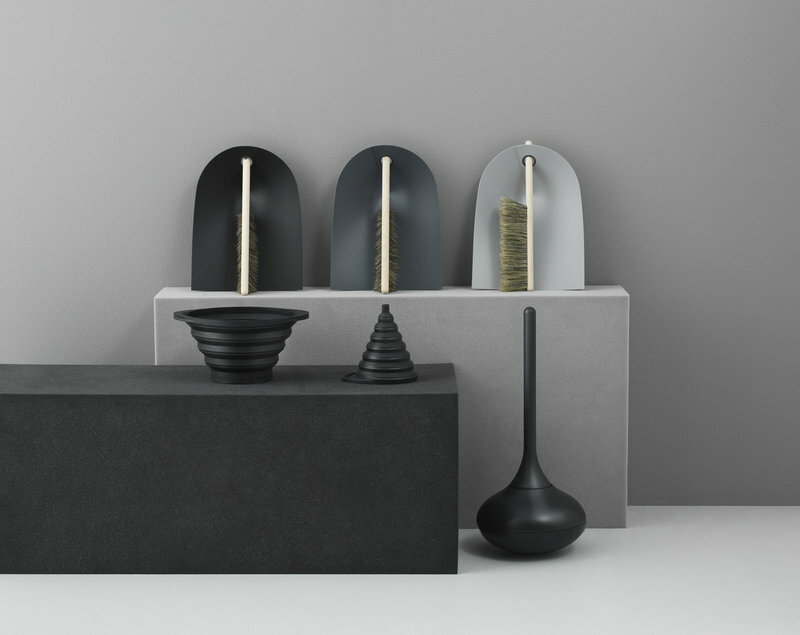 One of the world's most popular design magazines, Wallpaper, chose the Sweeper & Funnel as the winner of the Best Fireside category in the Wallpaper Design Awards in 2014. 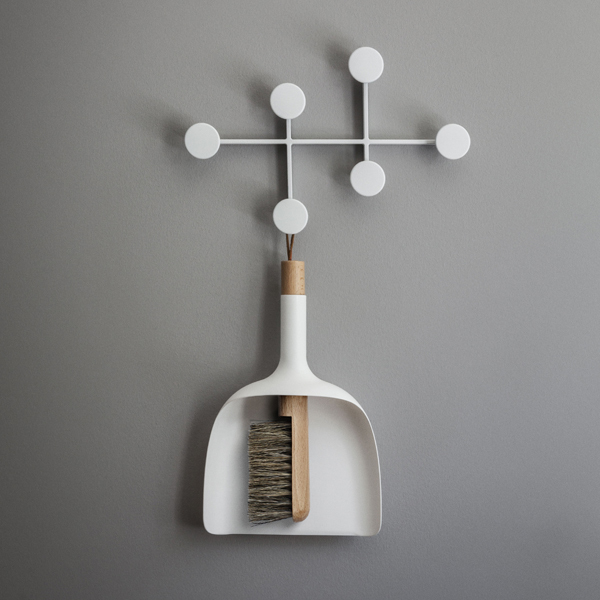 Jan Kochanski is a rewarded designer who studied in the Warsaw Academy of Fine Arts. 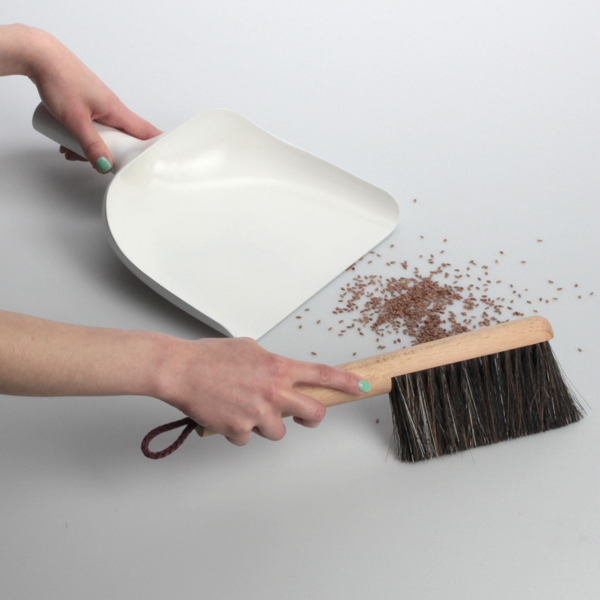 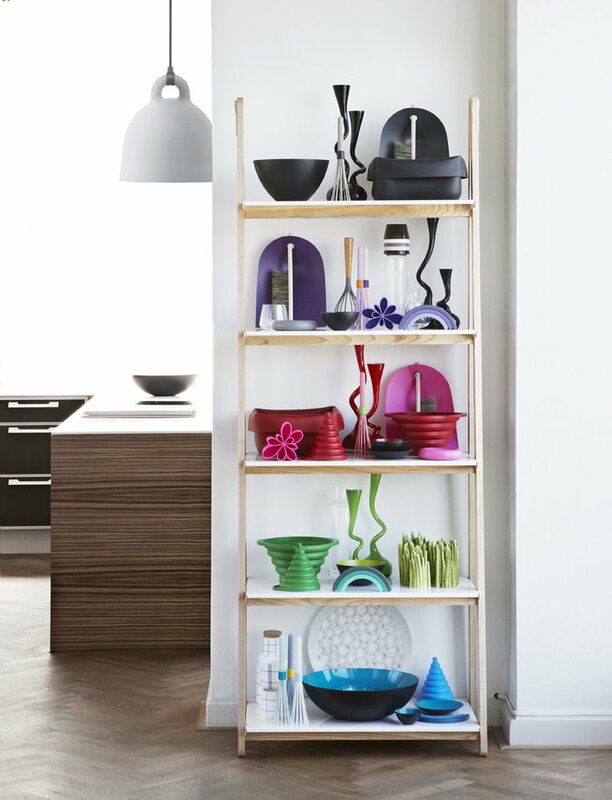 Kochanski’s ambition is to create objects with high functional and aesthetical values.